This project supports improved well-being of 2,000 children living with HIV by supplying the locally created, child-friendly, HIV health and wellness book - My Living Positively Handbook. 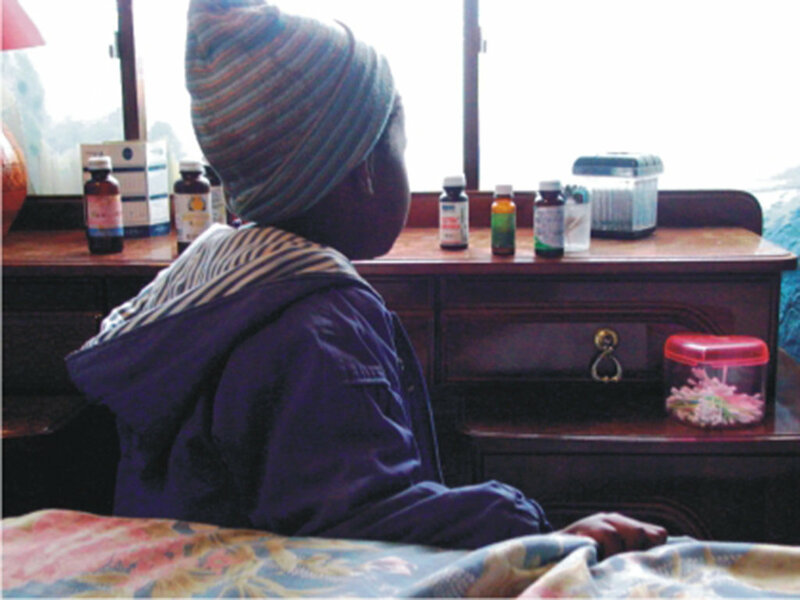 South Africa has the largest number of children living with HIV anywhere in the world. The majority of these 280,000 children that are in need of treatment to prevent disability, illness and death are not yet receiving it. For children to benefit from life saving treatment, adults need help to talk to children about living with HIV. Our widely sought after book helps adults to talk with children about living with HIV, thus removing a major barrier to children getting and staying on treatment. Children's Rights Centre will respond to the demand and need for 'My Living Positively Handbook' - a locally appropriate, informative and engaging book for children and the adults in their lives - by reprinting and distributing 2000 copies. Effective and caring HIV treatment for children; improved relationships and communication between children, caregivers and health workers; improved adherence; and children living with HIV empowered and supported to live longer, healthier lives.